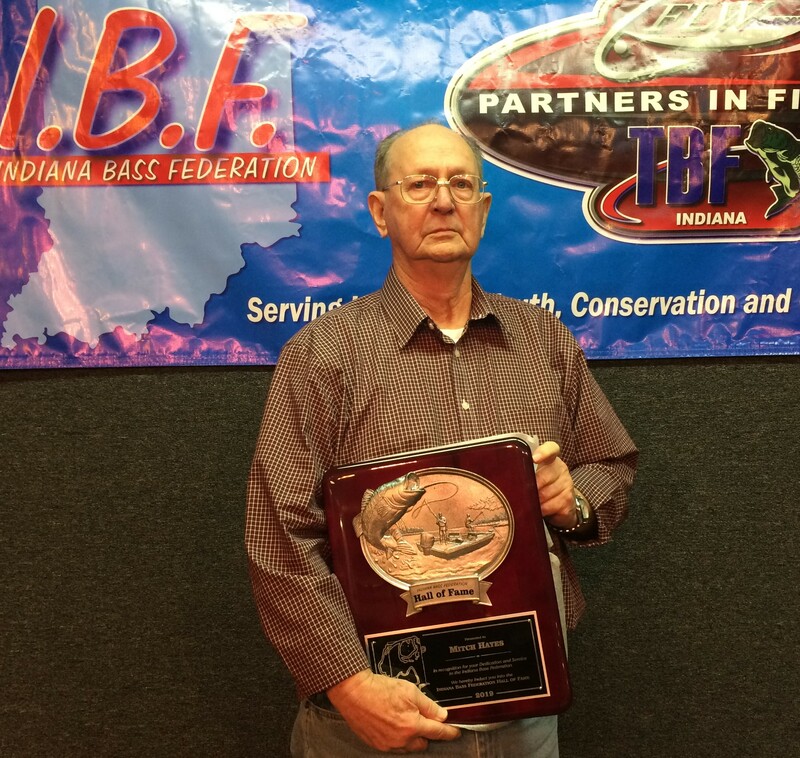 Doug Bradley became an IBF member around 1979 when he joined the Kokomo Bass Busters 1979 and was a member in the club to around 1982. He was also a member of the Northwoods Bass Club and the Syracuse Bass Masters. 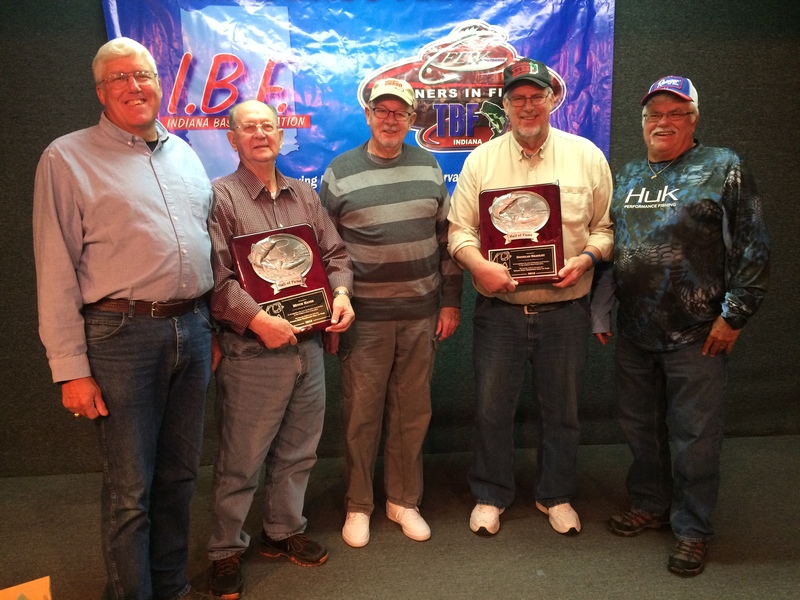 He is currently a Lifetime member of the Peru Bass Masters. 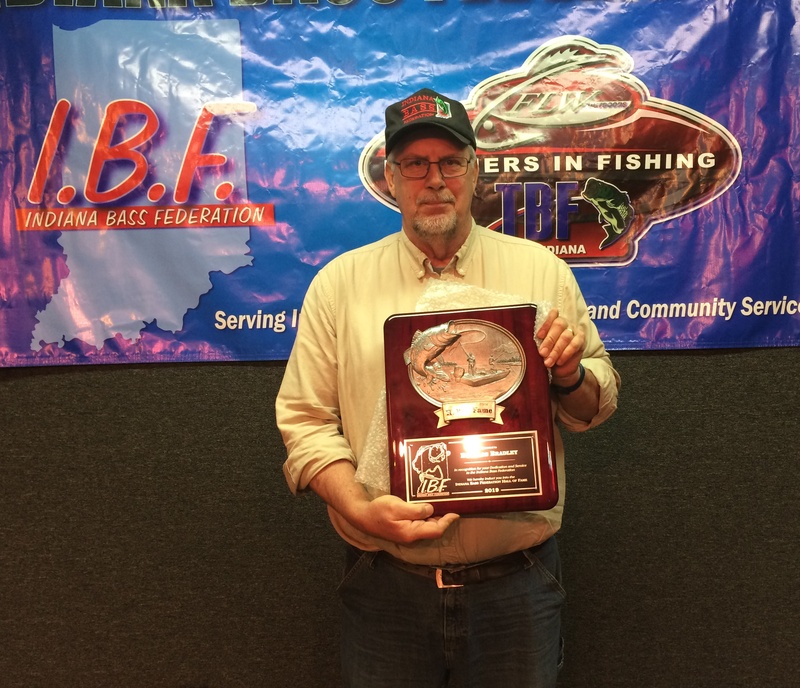 Doug served as a Zone 1 Director 1987 to 2000, He was the IBF Vice President from 2001 to 2204. He also served as the Youth Director 1997 to 2001 and was the Raffle Boat Chairman in 1993-1994. Doug was Vice President when ESPN purchased BASS on April 4, 2001. 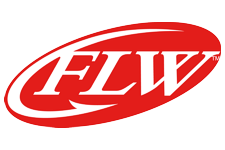 At the 2005 Presidents Meeting ESPN/BASS advised the Federation presidents that they were dictating changes to the Federation National Championship program and no discussion or input from the presidents would be allowed. They also announced that membership dues would be increased by $5 a member and allowed no input from the presidents. Doug appointed one person to outline and present benefits/advantages of staying with BASS and another person to outline and present benefits/advantages to align with the TBF. This gave the members a balanced position on each organization. 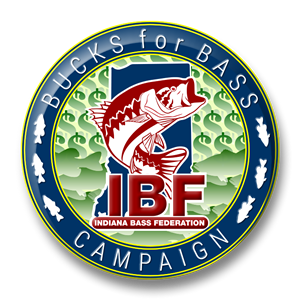 The two individuals presented the advantages of each organization to the membership and the clubs voted on March 25, 2006 to align the Indiana Bass Federation with the TBF. Mitch Hayes was an IBF Member 1982 to 2013. He joined the Kankakee Valley Bass Masters 1982 and fished with them until 2001, From 2001 to 2013 he was a member of the Fulton County Bass Masters. He was elected as Zone 1 Director in 1986 and served in that capacity until 2000 when he was elected Secretary He held that office until 2002. He was again elected as a Zone 1 Director in 2007 then served as Secretary 2007 through 2008. He was a Zone 1 Director 2011 through 2013. Mitch worked with IU students to help create the first IBF website in 1995. He was Website Coordinator from 2004 to 2010 and helped maintain the website tournament calendar through 2013. He served as Editor for Indiana Bass News in 2012. He was tournament Director for multiple Top8’s in Zone 1 with the last in 2013. He was the Tournament Director for 2013 State Finals at Wawasee.